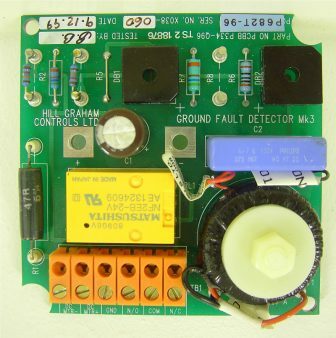 In 2007, Zeefax Limited acquired the UK-based Hill Graham Controls (HGC) operation. 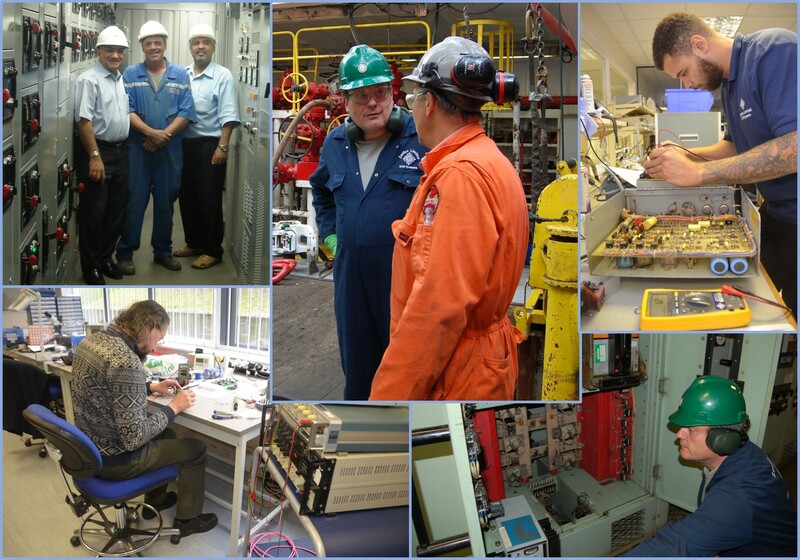 At that time, we also acquired a comprehensive parts inventory, technical drawings, specialist engineers and support staff, and as a result, all Hill Graham Controls systems around the World are now solely maintained and supported by Zeefax Limited. 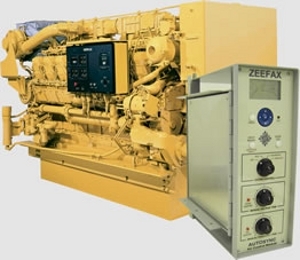 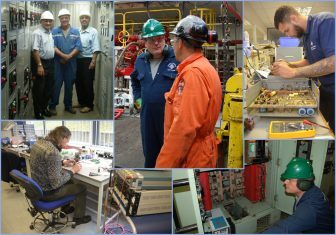 Zeefax Limited has been servicing the Drilling, Power Generation, Marine, Dredging and Oil & Gas industries Worldwide for almost four decades. Following our acquisition of Hill Graham Controls (HGC), Zeefax is in a unique position to offer total support for all legacy Hill Graham and Ross Hill Controls (RHC) systems both in the UK and throughout the world. 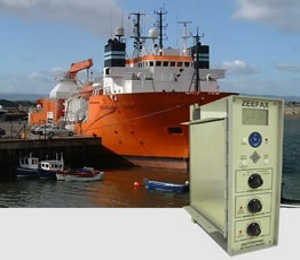 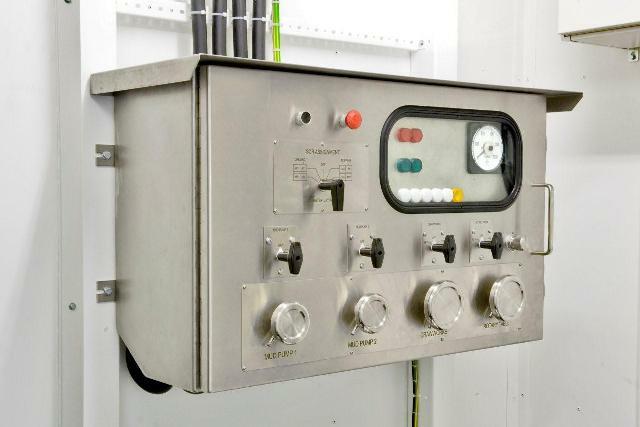 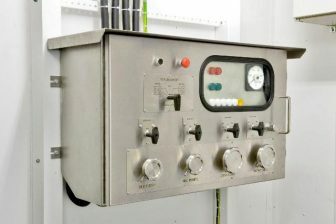 Zeefax’s unique experience and expertise has allowed the company to design, manufacture, supply, repair and calibrate many of the control modules used within older Hill Graham installations, as well as other manufacturer’s systems, including Ross Hill Controls (RHC) type systems. 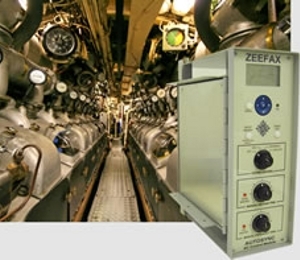 In recent times, Zeefax has developed and brought to market a new digital AutoSync module, with an improved contemporary design and operation. 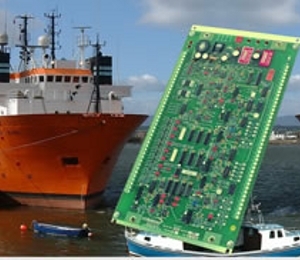 This advanced module occupies the exact same footprint and has pin-for-pin connection compatibility with the now obsolete Ross Hill module, thereby providing a simple and cost effective upgrade path for existing users of the AutoSync module. 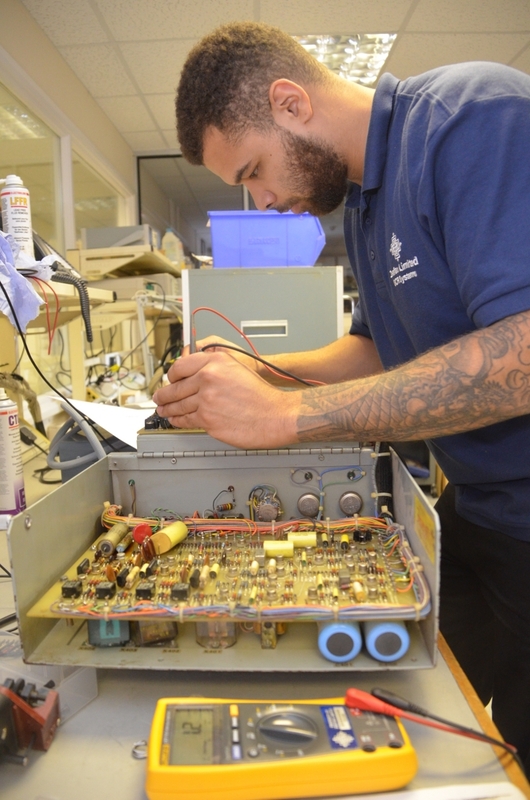 These services mean that equipment manufactured up to 30 years ago, is still fully supported by Zeefax, and can continue to provide return on investment far beyond the normal life expectancy.